We are casting the new film for ITV Torvill & Dean directed by Gillies Mackinnon. 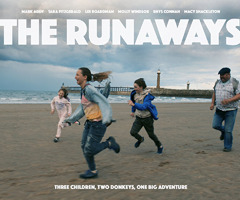 Starring Mark Addy, Tara Fitzgerald, Lee Boardman, Molly Windsor, Rhys Connah and Macy Shackleton, The Runaways is a classic children's adventure film with a modern aesthetic. After the death of their father three children and the family's donkeys are chased across the backbone of Northern England, confronting both the harsh landscapes and what it means to be siblings. We've recently cast the new Channel 4 idents which were unveiled ahead of The Great British Bake Off 2017 final. The new brand 'idents' are designed to "personify the broadcaster's unique values" according to Channel 4. 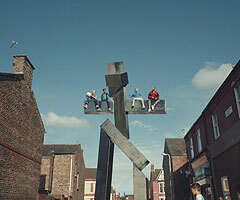 The Channel 4 Giant will feature in short clips that air between the channel's programming, and take over from the landscape-style graphics that have been running on Channel 4 since September 2015. 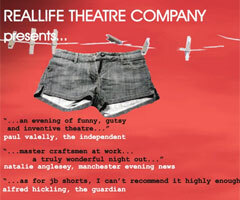 We cast JB shorts 17 and 18 for the theatre. JB Shorts is an evening of six fifteen minute World premieres by top TV writers. JB Shorts began as a conversation between two writers, Trevor Suthers and John Chambers, who imagined a festival of short plays written by established TV writers. It could have been one of those drunken conversations that never go anywhere but instead Trevor and John followed it up by finding a venue at Joshua Brooks, then bringing on writers Peter Kerry, James Quinn, Lindsay Williams, Dave Simpson and Diane Whitley. With the expert help of director Roger Haines, the first JB Shorts was produced in March 2009 to widespread critical acclaim. No-one had quite expected the atmosphere in the dark cellar of Joshua Brooks to be so exciting, or the audience to be so enthusiastic. It was meant to be a one off event but the writers realised that this was a chance to try out ideas and produce new and exciting work. So the group of original writers along with Roger Haines got together and decided to turn it into a bi annual event. Since then JB Shorts has continued to grow year on year. We are very lucky to have some amazing directors, and actors work on the show and the quality is constantly improving. The event is still run by the original writers but now also attracts many guest writers who relish the chance to write in the short form. JB Shorts is a profit share show and involves a lot of hard work from all involved. It continues to be a big success on the Manchester scene attracting some of the best local talent and most loyal audiences around. In November 2016, the move to 53Two ushered in a new era in the JB Shorts story. Reg is a BBC drama about Reg Keys, the father of Lance Corporal Tom Keys, a royal military policeman who was killed in Iraq. 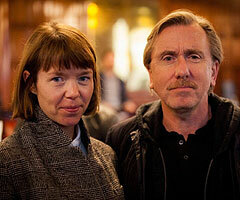 The drama, written by Jimmy McGovern and directed by David Blair, stars Tim Roth and Anna Maxwell Martin. 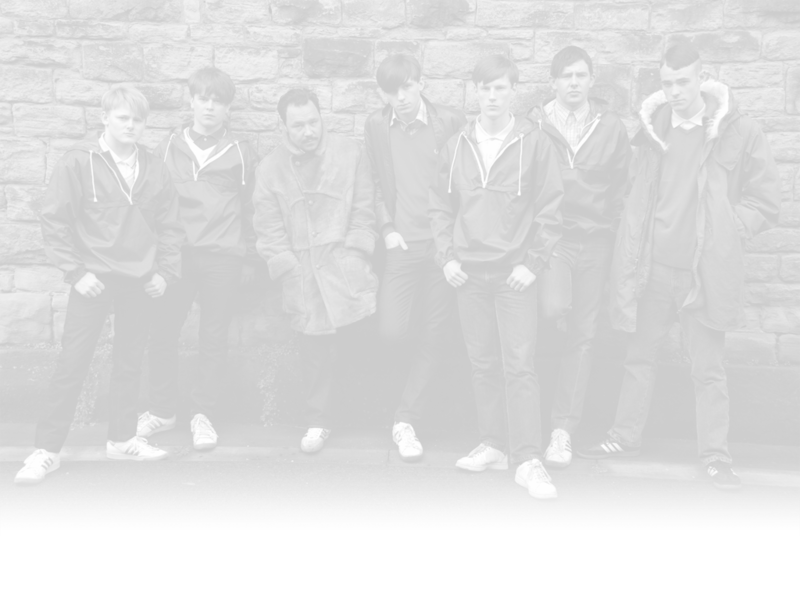 Reg won two awards at the RTS North West Awards 2016, Best Single Drama or Drama Series and Best Script Writer for Jimmy McGovern and is nominated for an International Emmy.